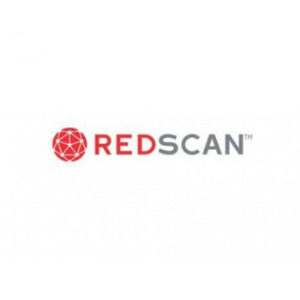 Protect your businesses assets and reputation when you partner with Redscan. The team of security professionals provide a comprehensive range of cyber security services including managed threat detection, penetration testing, red team operation and cyber incident response. 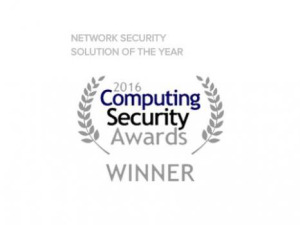 The award-winning company uses cutting-edge technology and security intelligence to ensure your business is armed to combat modern cyber threats.